Major talent in the Yon Sel Lanmou studio. Colorado musicians have supported the efforts of Yon Sel Lanmou from the beginning. Now the Colorado Music Association is recognizing YSL President Greg Cronin with a “Pay the Band” Award. 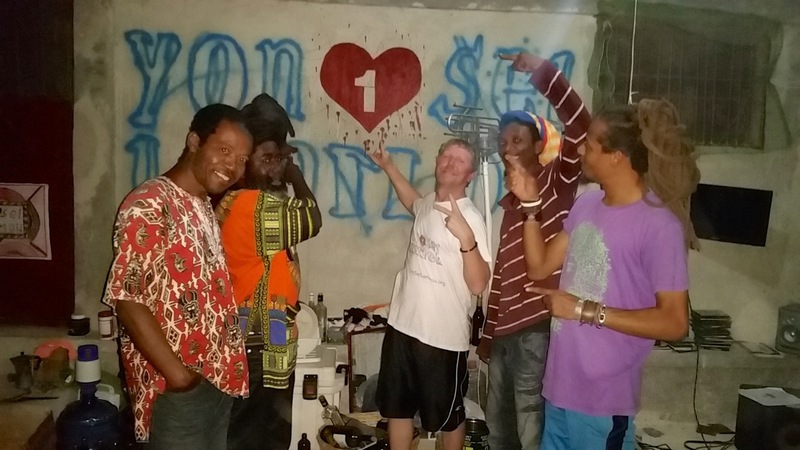 We look forward to growing the relationship between musicians in Colorado, Haiti, and beyond.